LEVEL-5 president Akihiro Hino has teased that Inazuma Eleven Ares “will also release on something other than [Nintendo] 3DS,” hinting that their role-playing football series will release on Nintendo Switch. 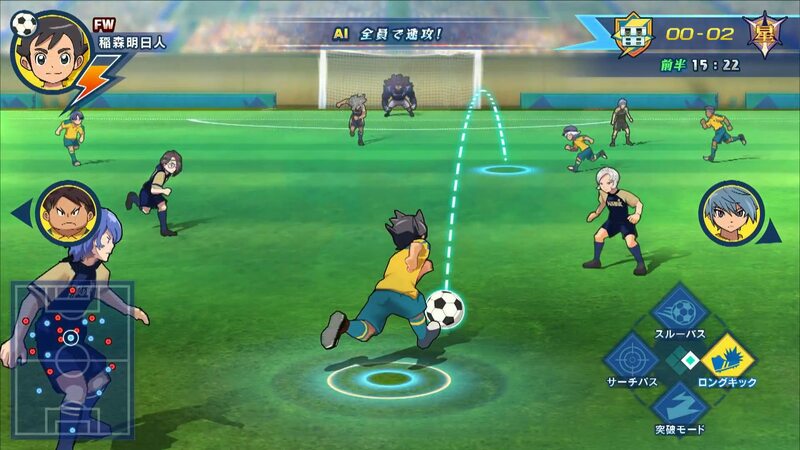 The seventh entry in the main series, Inazuma Eleven Ares takes place directly after the events that unfold in the first game. As a parallel world story, it will have three protagonists with the tale being told from each of their perspectives – a new sponsorship system becoming a key narrative and gameplay aspect that will drive this forward. Hino had previously shared that LEVEL-5 planned to develop games for Nintendo Switch, but, in looking “to get the most out of the console,” did not have any ready for launch. This is another cross-media project for LEVEL-5, with a television series airing in summer before the game, toys and other merchandise releases later this year. So ar we getting this in the US this time?